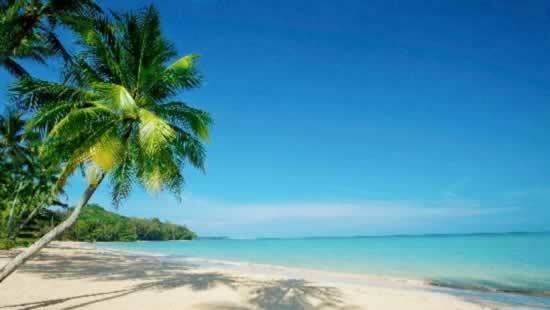 Lanta Island is located in the province of Krabi in southern Thailand. The mangrove divides the island into two parts: Koh Lanta Noi in the north and Koh Lanta Yai in the south, recently linked by a bridge. Koh Lanta Yai is the most developed part and where all the tourist infrastructures are: hotels, resorts, restaurants, shops, bars and of course the most beautiful beaches. Koh Lanta is well known for its relaxed atmosphere. It is a great place to stay if you are planning relaxing holidays. 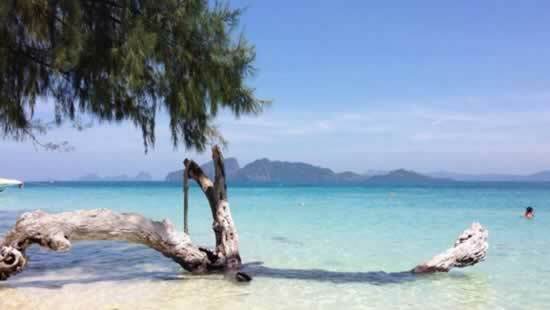 Among the possible excursions do not miss day tours to Koh Phi Phi, Koh Ha and Koh Rok. Phi Phi Island Tour from Koh Lanta – Daily speedboat tour from Koh Lanta to Phi Phi Islands. 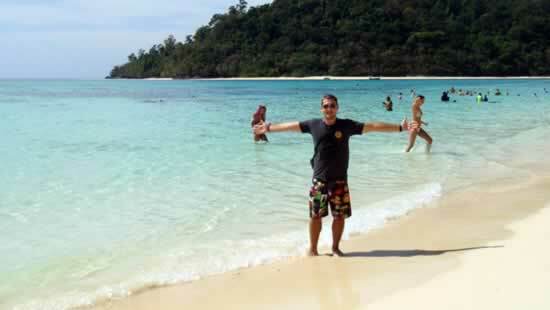 Visit the most beautiful islands like Phi Phi Leh, Phi Phi Don, Bamboo Island. Best visited during the month of November to April. Koh Rok Islands are an archipelago of 2 islands, some of the most beautiful Islands in the Andaman Sea. Powdery white sandy beaches, crystal clear water and some of the healthiest coral reefs in Thailand . An Island Hopping tour between some of the most beautiful islands off Trang Province, which are Koh Ngai, Koh Kradan, Koh Chuck and Koh Mook with its popular Emerald Cave. You will enjoy a great mix of beaches & snorkeling. 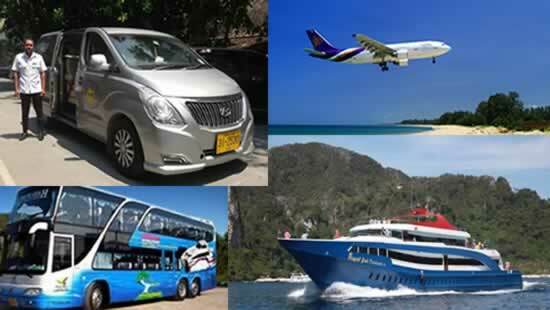 Koh Lanta Transport – How to get to Koh Lanta and How to get from Lanta to near by islands such as Koh Lipe, Phi Phi Island or Phuket Island. Private Airport transfers from Krabi & Phuket International Airport. 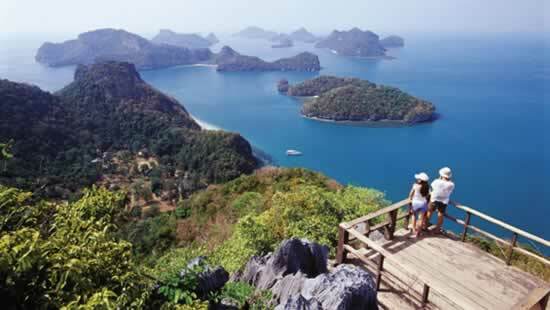 Koh Lanta Tours selected by Easy Day Thailand. 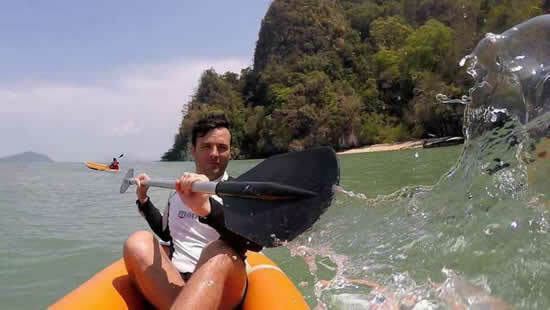 Join-In Tours from Koh Lanta Island to surrounding Islands for sightseeing, snorkeling and Sea Canoeing. 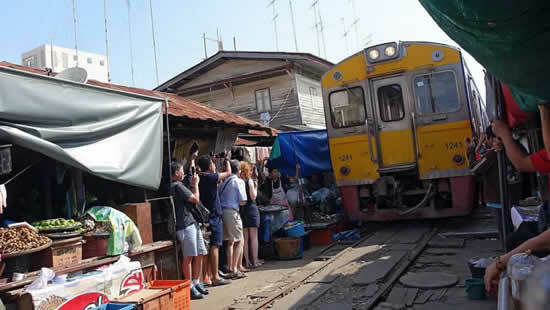 Daily tours available all year around booked with Easy Day Thailand. They are in the bay of Phangna in the Andaman Sea just off west coast of Thailand, and quite close to the more famous Phi Phi Islands. Officially part of the Krabi province and only an hour or two away Koh lanta is the p[ace you go when you want to chill out. The beaches here are glorious and many of them so quiet you may not see another living soul all day. Together with neighbouring Ko Lanta Noi which forms Ko Lanta archipelago and several other islands it forms the amphoe of Ko Lanta District. The main island is 25 km long and a little over 6 km wide,and a small portion of it belongs to the Mu Ko Lanta National Park it was the 62 nd national park in Thailand. What is appealing to thoise that holiday here is that Lanta is far less developed than other island in the area with most of the accommodation available being basic bamboo huts. 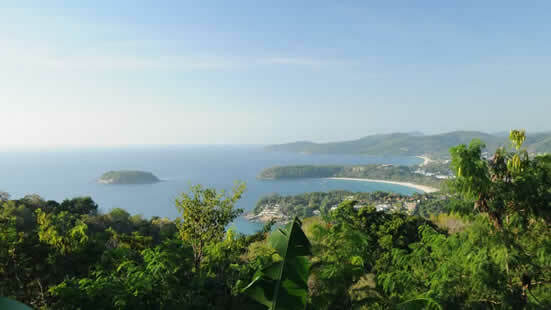 There are some delightful beaches on the west side of the islands the longest is Klong Dao, Pra-Ae (Long Beach), and Klong Khong Beach. There are other, much less accessible, beaches at the southern end and are well worth the effort to get there. Lanta is a fantastic dive location too. There is some of the best diving in the country not far away, such as Phi Phi Shark Point We also have the five islands of Koh Haa which have some fantastic cavern diving and the visibility here is usually 30 metres throughout the year. The best dive sites in the area are the Manta Ray and Whaleshark sites of Hin Muang and Hin Deang these are five star dive sites. Recently it has become well known, especially in Sweden. The lanta island group is rather less developed than Krabi or Phuket, this in itself is an attraction for those wishing to seek out a place away from the maddening crowds. 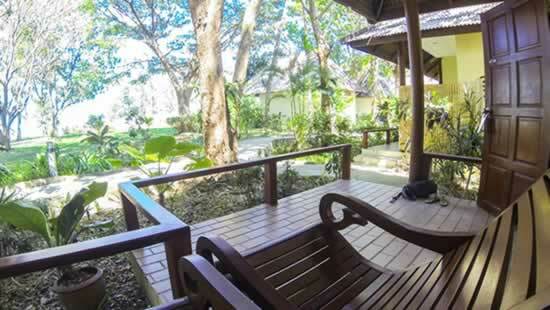 Here you can stay on the beach in a small wooden bungalow for a very reasonable price, you can dine at the cheap seafood restaurants and take ambling walks along a secluded beach. It’s a beautiful place and relatively unspoilt, easily accessible from Krabi two and airport and not too far from Phuket either. Koh Lanta in Southern Thailands Krabi Province is best visited from November to April as than all the beaches on Lantas west coast are good for swimming and the National Parks of the coast are open for visitors. Don’t miss a visit at the Koh Haa Islands group or the Koh Rok National park. Not only like to stay in Lanta? 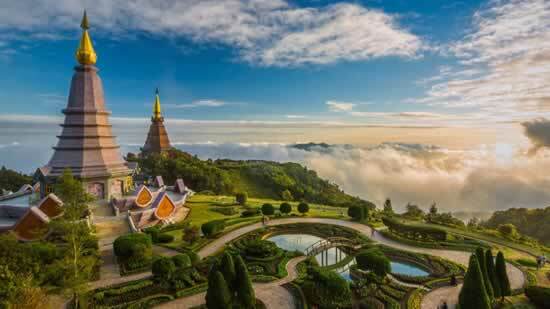 Than visit on of the many other great holiday destinations in the Kingdom of Thailand. 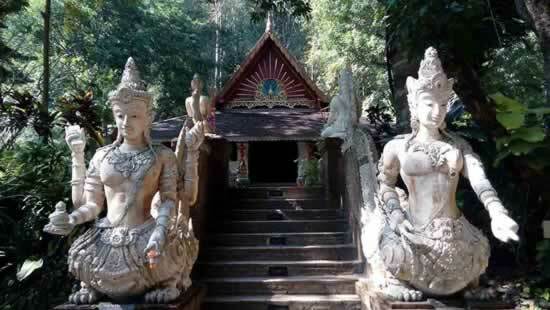 Combine your stay in Koh Lanta Island with a stop over in one of Thailands other holiday destinations. 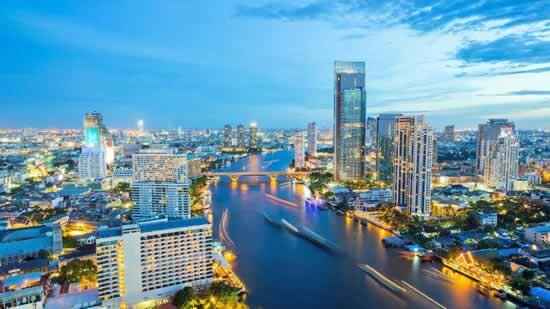 Plan a 1 night or 2 in Bangkok and explore the capital of Thailand with Easy Day Thailands Private guided Sightseeing tours.